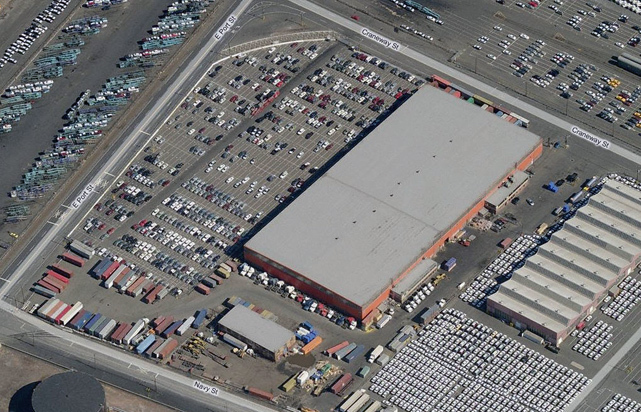 Harbor Freight's location in Port Newark allows transport of oversize and heavy-lift cargo to move from the terminals to Harbor Freight's facility without any permits. Our many years of experience as a Container Freight Station (C.F.S.) has given us an edge over our competitors when it comes to consolidating cargo, whether project or not, for export. Harbor Freight's designation by U.S. Customs as a Bonded Warehouse allows us to provide storage for any in-bond cargo you may have.